Chamberhouse Winds have been providing high quality chamber music for recitals, weddings, and corporate functions since 2005. Chamberhouse Winds are: Samantha Moore (flute), Hazel Todd (oboe), Ian Stott (horn), Sally Bartholomew (bassoon) and Caroline Owen (clarinet). The formation of the quintet was a natural progression for these five highly experienced and skilled musicians who found that they were frequently playing together in larger ensembles. All members of the group are established orchestral and chamber players, as well as each being solo artists in their own right. 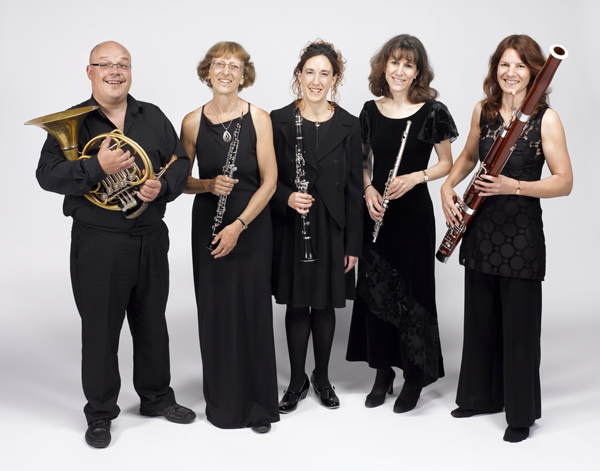 Members of Chamberhouse Winds have worked with the CBSO, London Concert Orchestra, National Symphony Orchestra and have performed for West End shows and the Proms.